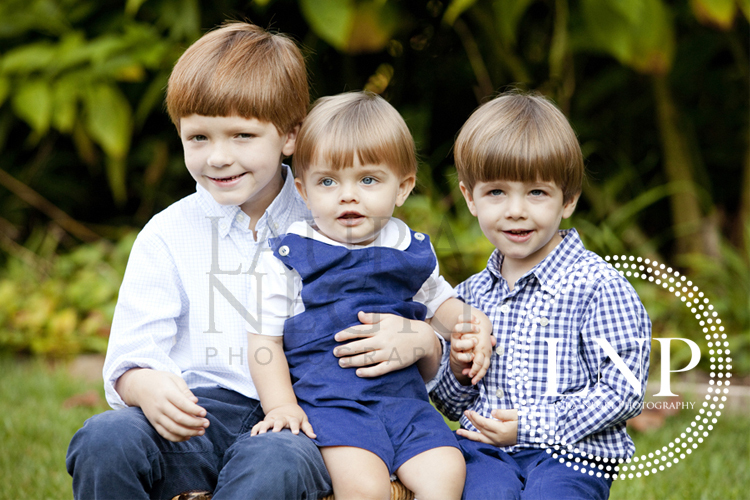 I had fun photographing another family with three precious boys! I loved the blue color palette on these cuties. Enjoy!